Tesco Pay+ is the new payment app from Tesco. It has been updated with a new look feel and name. Financial technology is changing the face of how we pay for our stuff. Contactless cards and using wearable technology when you are paying is starting to become increasingly popular among shoppers in the UK. 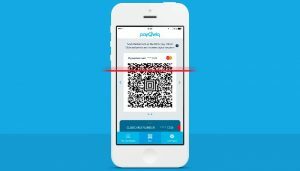 PayQwiq is a payment service launched by Tesco last year but was only available to use in London and Edinburgh stores. 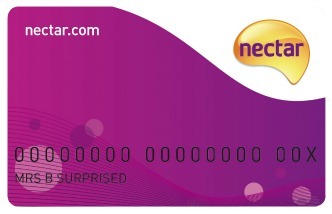 However, it’s proved to be very successful and Tesco has launched PayQwiq to all stores in the country. 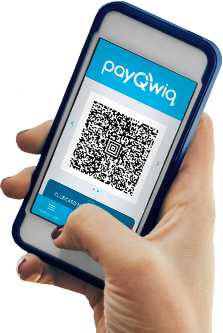 PayQwiq is a mobile phone app (both on Android and iOS) that allows you to pay for your shopping and also collect Clubcard points at the same time. When it comes to paying for an item, you simply scan your phone to have the balance deducted from your bank. You can use PayQwiq in all Tesco stores across the UK, including Tesco Express, Tesco Metro, Tesco Extra and Tesco Superstores, as well as Tesco filling stations. The maximum amount you can spend in one go is £250, which is far more than most people would spend on their weekly food shop. You can also use the app to check your transaction history. This is a great way to look back at what’s you’ve been spending week to week and help you manage your budget. 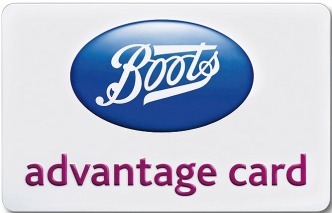 You can also use the app to track your Clubcard points. How do you use PayQwiq? Once you’ve downloaded the PayQwiq app, you are able to log in with your existing Tesco account details. It’s great that you don’t need to set up another account and remember yet another password! You then register your debit or credit card to it. The app is perfectly secure so you don’t need to worry about your bank details being compromised. You are also asked to use a 4 digit PIN to access the app, which makes it that bit more secure. 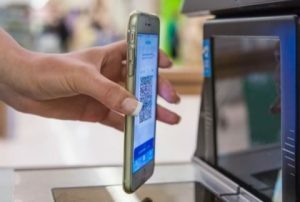 Then, when it comes to buying your food shop at Tesco, simply allow the code on your phone to be scanned. It’s that easy. It seems far easier than having to route in your bag to pull out your purse. Then trying to dig out both your payment card and your Clubcard. My phone is always close to hand, even in my pocket, so it will make paying at Tesco far easier and quicker. 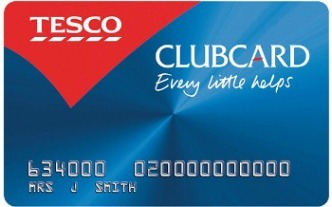 As a UK wide launch, Tesco and PayQwiq are offering everyone Clubcard points bonuses for using the app. From now through until 7 May 2017, everyone new to PayQwiq will receive 50 extra Clubcard points with each of their first 10 PayQwiq transactions. That’s 500 points in total! For existing PayQwiq users, only some will be eligible for the 500 Clubcard bonus offer and will be notified by email if this is the case.